Piran is a popular destination on Russian travel itineraries. The town on the coast of Slovenia is within easy reach of Koper (photo © hidden europe). We reported last year on how the Russian affection for Adriatic holidays is boosting rail traffic from Moscow to coastal resorts along the east side of the Adriatic. A service to Bar in Montenegro was launched in 2009 (and doubled in frequency last year). In June 2012, Russian Railways launched seasonal through carriages from Moscow to Split on the coast of Croatia. Next year will see Slovenia join the fold. The Slovenia Times reported last month that Russian Railways will run through sleeping cars from Moscow to Koper for the 2014 season. 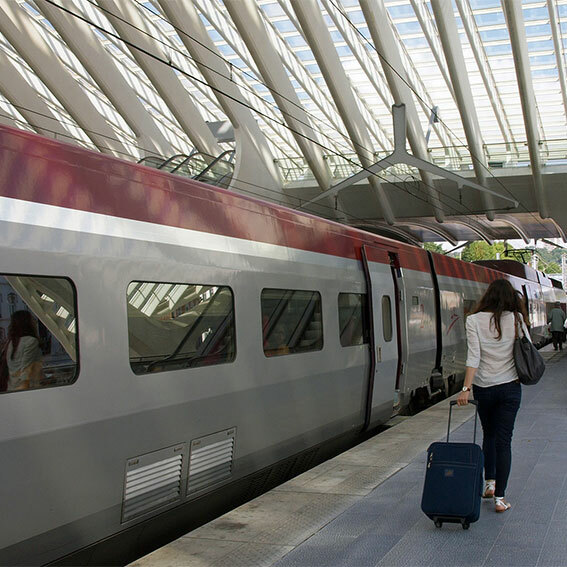 This will give a useful direct rail connection from Russia to Istria. Early reports are conflicting as to the exact route the new service will take. Slovene sources suggest that the through carriages will not run via Zagreb (as the Split service has), but will instead be attached to the daily Moscow-Vienna sleeper (Train number 21), running on from Vienna with the Eurocity Emona (EC151) to Ljubljana and then on to Koper. Travel time from Moscow to Koper would thus be about 45 hours. Meanwhile a normally reliable Russian source suggests that the through carriages from Moscow to Koper will be conveyed in the Tizla (Train Number 15) from Moscow to Budapest, being transferred there to the Istria seasonal overnight service from Budapest to Koper. This latter service is the sole remaining long-distance train in 2013 to run through from Hungary to Slovenia via the Hodos border point. If the Budapest route is indeed the favoured route for the Russian through coaches, there will be some interesting manoeuvres around Budapest. The Tizla from Moscow runs to Keleti station in Budapest, but the Istria leaves from Déli station on the other side of the River Danube. Curiously, the new passenger route from Koper to Russia is matched by a freight flow that has developed in recent years. Koper is an important commercial port, and cars from the Far East bound for the markets of western Russia are often brought by ship to Koper and then transferred to special car trains for onward transport to Russia. These car train services run via Hungary and Ukraine. Evidently, shipping cars via the Adriatic to Russia is more reliable than transporting them overland from Russia’s Far East ports. It is unlikely that many of the Russians who take the new train will linger in Koper itself. Most will head west along the coast to the beautiful town of Piran, a spot which has over the last year or two featured increasingly on Russians' travel itineraries. 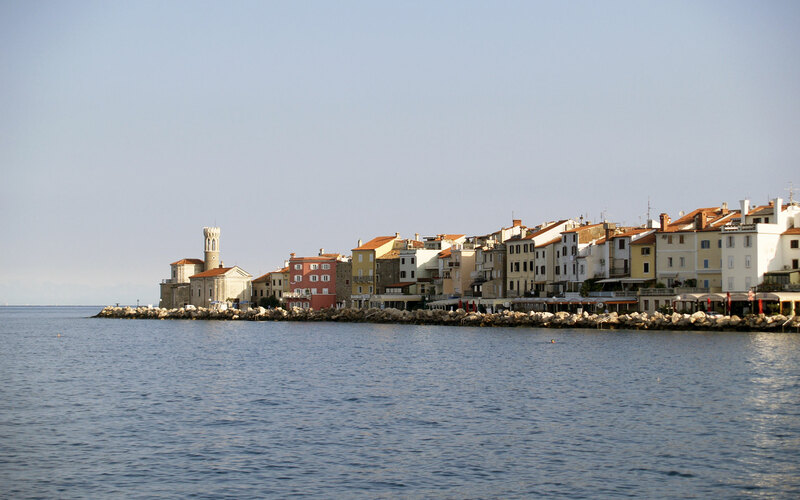 Other places on the Slovenian coast, such as Izola and Portoroz, are within easy reach. And Trieste is just 20 km away.